How to keep two boards from a table aligned? I need to find a way to keep two oak boards (20 cm wide, 5 cm thick) at the same level as one is a little is a little bit bended/twisted (~ 3-4 mm). Just by pressing on it is enough to put it position so I guess ~ 80 Kg force was enough. 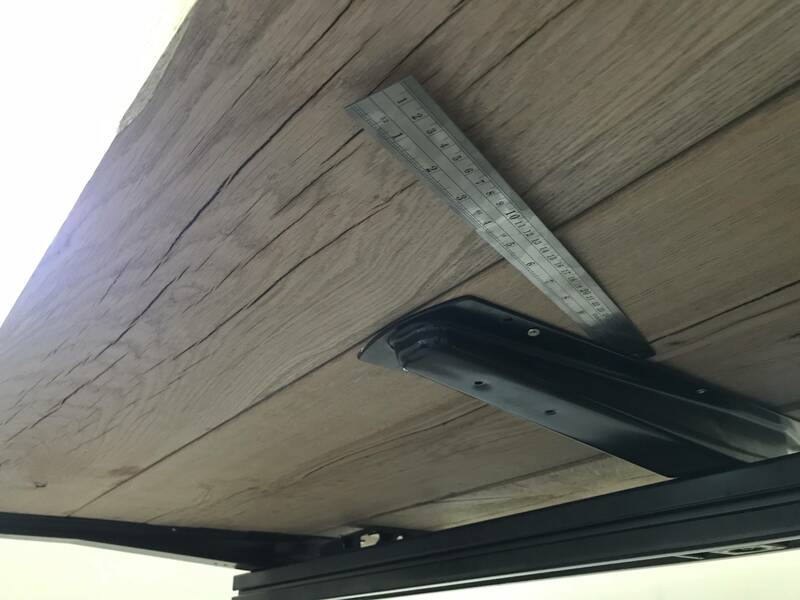 Usually I would use a corner metal piece under the table and screw it but this is under middle of the desk and I would hurt myself on the metal piece. I am afraid that if I put a plain plate of 3 mm it would flex and not do the job. 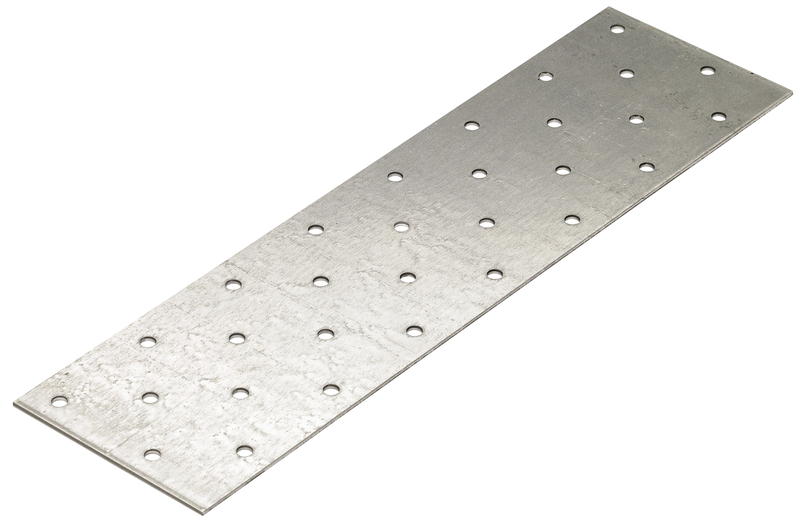 Somehow I am looking for a reinforced plain (non angled) version of this but I don't know what it would be its correct term to search for. I am located in UK, so I would prefer to order it from here. Photo of the problematic area where the middle support is not long enough to reach the last board. The other supports are long enough, only the middle one is shorter and I need a way to prevent the board from flexing. I'm not certain of the UK terminology, but in the USA, a flat plate used to join boards can be called a wood-to-wood mending plate. They are common in the big-box hardware stores as well as the smaller shops. The image above comes from amazon, although the search returned hundreds of options. Various sizes are available. If you have the tools and skills, you could create a mortise in the wood to place the mending plate at surface level, reducing the chance of a snag. Look where you buy construction wood. I don't know what it is called in UK but "bygghandel" in Swedish and a "spikplåt" is sturdy enough. 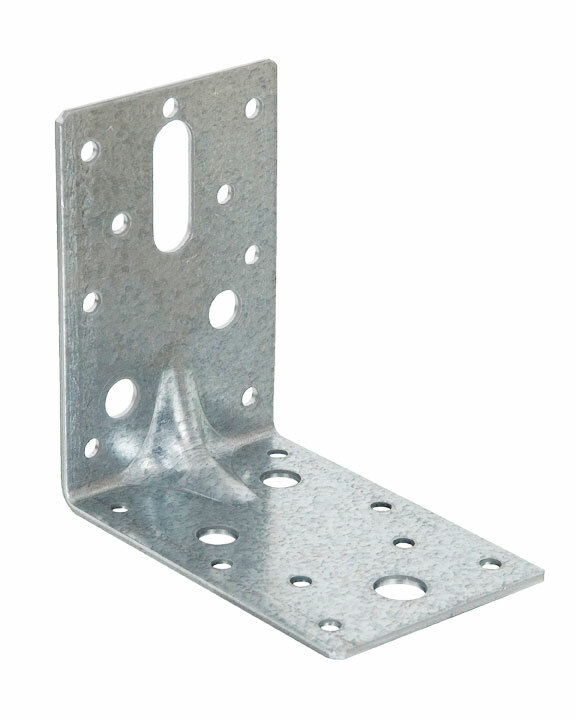 It is a flat piece of steel, with holes in it, to mount wood to wood in floors, walls and roofs. Strong but ugly as hell but who looks under a table? Not the answer you're looking for? Browse other questions tagged fasteners hardware or ask your own question. 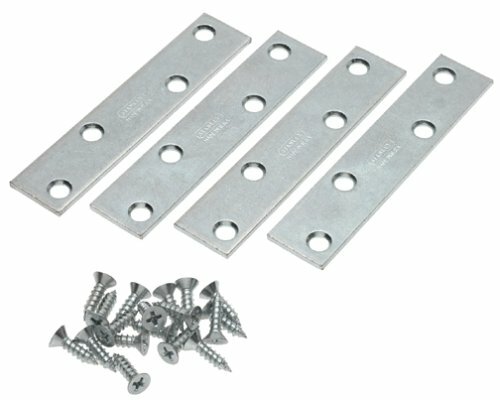 How do I identify the appropriate size fastener for my application? How to hinge a piece of wood for an up/down configuration? How Can I Attach a Chain to an Eye Hook?